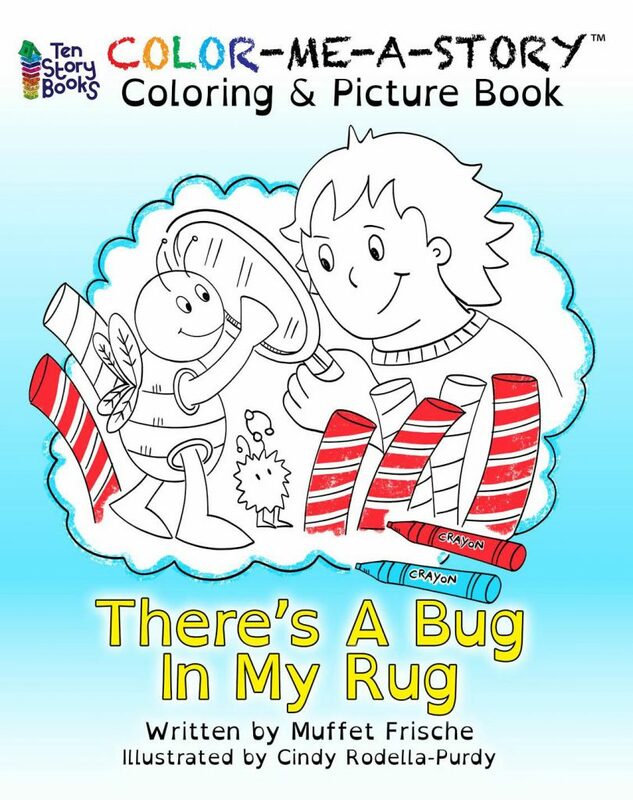 Christmas is right around the corner! 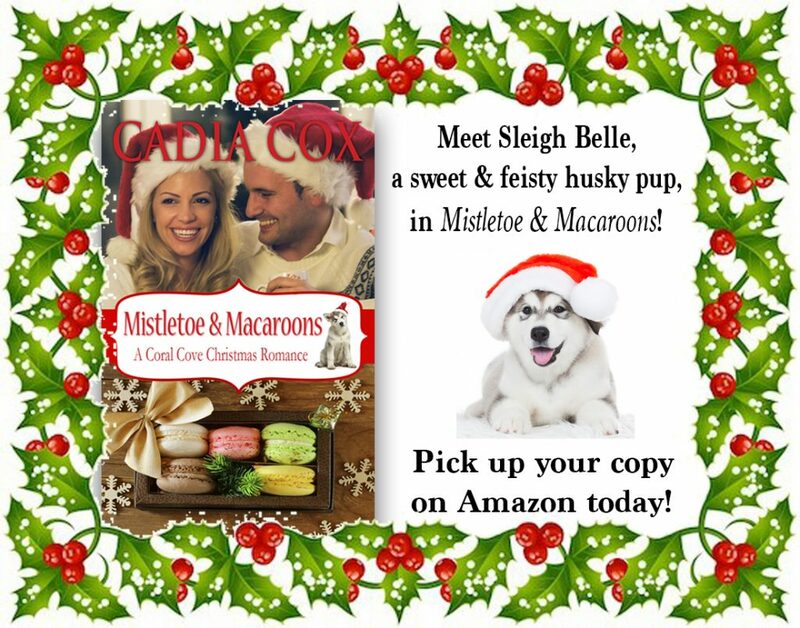 If you’re looking for a light-hearted, sweet, quick-read romance, click here to pick up a copy of Mistletoe & Macaroons on Amazon! 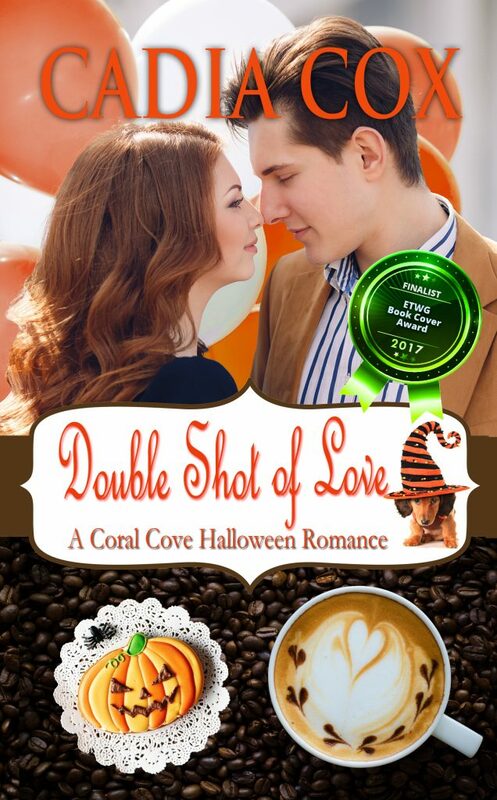 This Halloween, indulge in the sweet story of a famous barista, a hometown chocolatier, and a spunky dachshund in my award-winning romance novella (written under my pen name), “Double Shot of Love.” Happy Halloween, and happy reading! 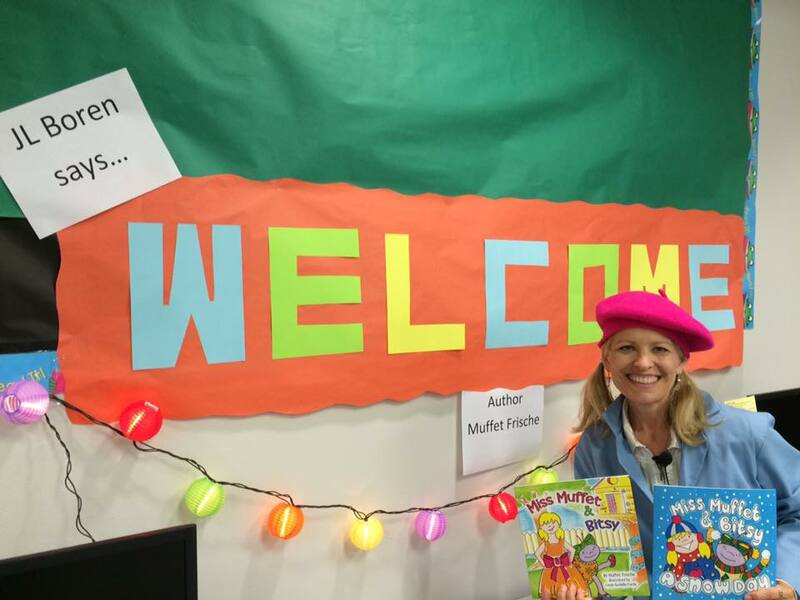 I had a fabulous time presenting “Writer’s Do’s and Don’ts” to the East Texas Writers Guild this month! 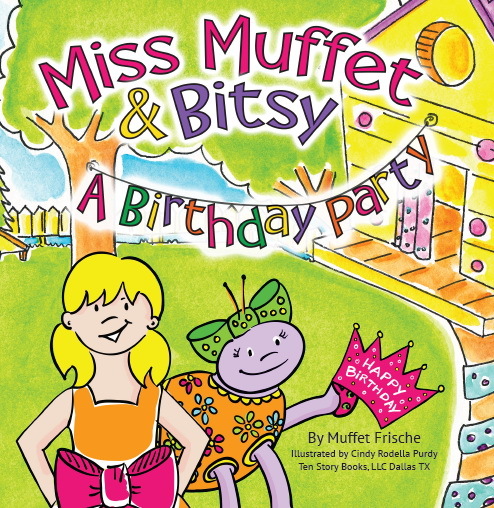 The presentation was in Tyler, Texas, and I was hosted by renown authors Linda & Caleb Pirtle and Nancy Larson. 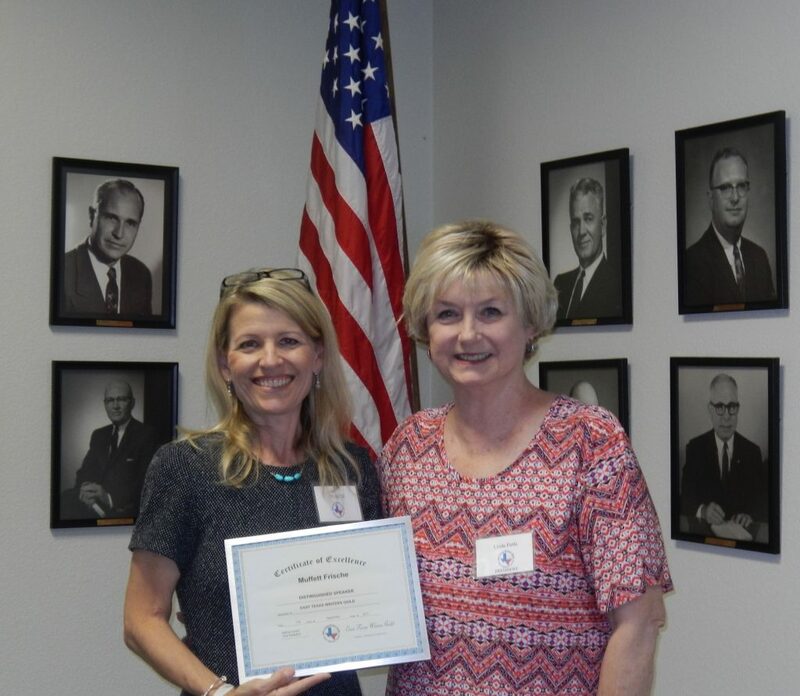 Following the seminar, Linda presented me with a wonderful award. Thank you to the ETWG for a memorable evening! 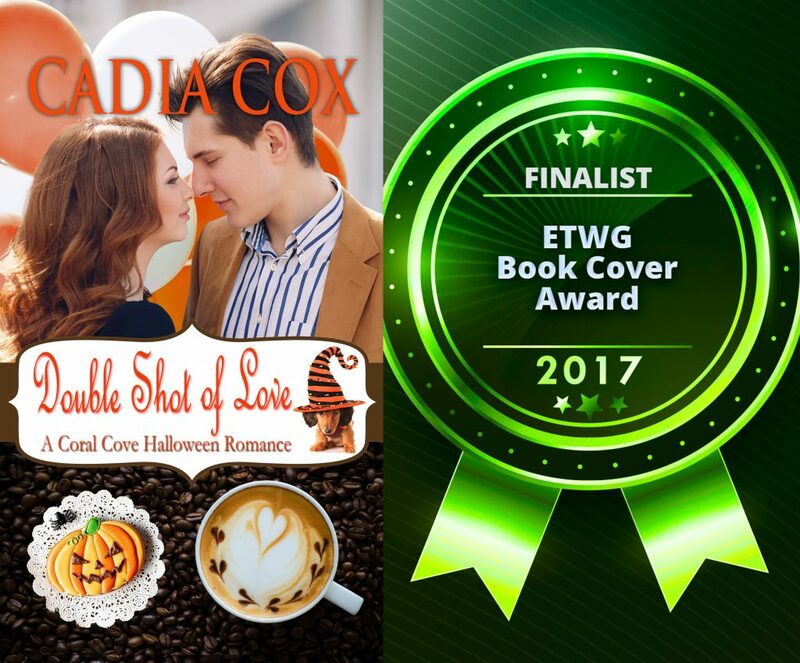 I am thrilled to announce that Double Shot of Love has received Finalist honors for Romance covers in the ETWG Blue Ribbon Book Cover Awards! 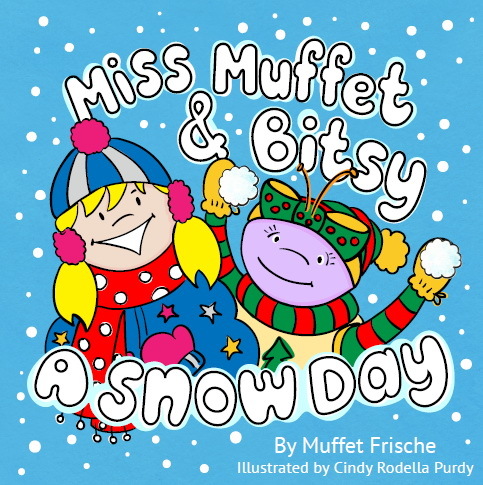 I am the cover designer (as well as the author), so I am doubly excited the book was chosen for this honor! 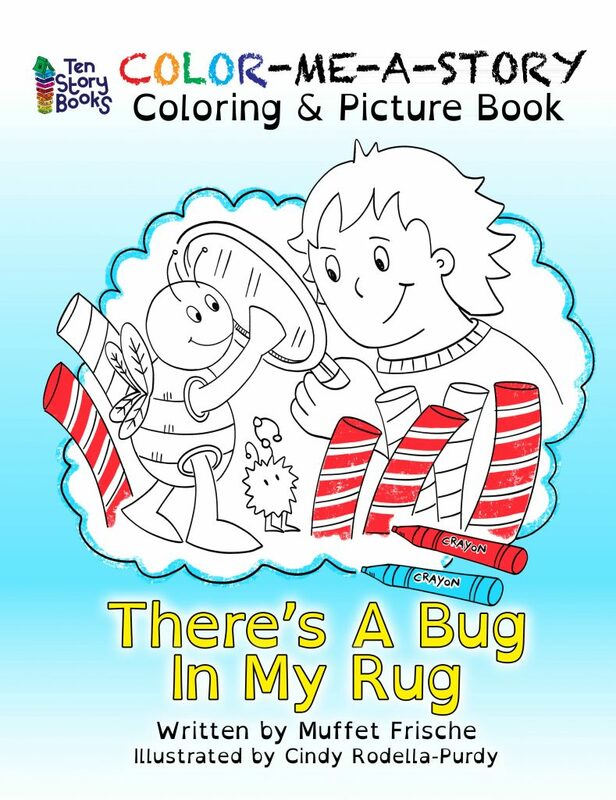 Muffet Frische & Cindy Rodella-Purdy announce the release of their first ALL-IN-ONE Coloring Book and Picture Book: There’s A Bug In My Rug!